sailboat. : Five Things I Love Friday 010. 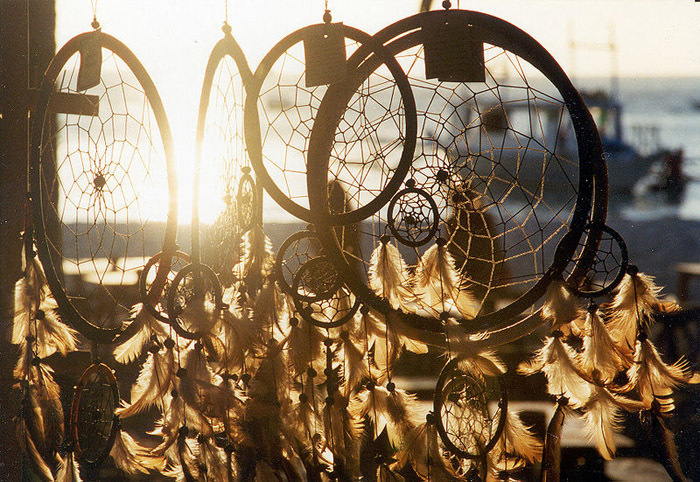 I can't remember a time where I haven't had a dream catcher above my bed. I couldn't tell you why I love them so much, but I absolutely do. I think they're beautiful. I remember when I was about 12 or 13 my mum took me down to The Body Shop and I was allowed to pick out my very first make up items. I was so so excited about being allowed my own powder, blusher and mascara and I've loved The Body Shop ever since! I used to really dislike the feeling of cream on my hands but recently my hands have been super dry that I've had to get over my dislike of hand creams. My absolute favourite is the shea butter hand cream from L'Occitane but I also really like Hand Food from Soap and Glory. Beauty blogs were the first to introduce me to the wonderful world of blogger and since then I've discovered so many wonderful blogs from baking to fashion and family life to literature. Of course, like everything, it's got it's bad points but social media is a really amazing thing and there would be something missing from my evenings if I didn't have any posts to read from my favourite bloggers. Everyone should have a maxi dress in their wardrobe because I'm pretty sure there's one to suit absolutely everyone's figure somewhere on the high street. I don't have lovely toned and tanned legs so I'll be living in midi & maxi dresses this summer. I can't believe it's taken me twenty two years to discover the maxi dress. I've been missing out! 1. A Twenty-Something. 2. Leotie Lovely. 3. Lucky French. 4. Owl vs. Dove. 5. Wayward Daughter. Yes! I love Body Shop as well. Not sure if you've seen my blog post on it, but you get a £5 Body Shop gift card with this month's InStyle magazine! I'm also a Body Shop lover :) and Hand Food! I think the things I've loved this week are mainly: strawberry laces (I'm in revision mode & these are easy to sneak into the library), Nando's Hot Peri Peri Sauce & the sunshine of course! I loooove maxi dresses as well! my boyfriend's mum has the full set of soap and glory stuff and i love going round there and using it all in the shower, always smells so delicious! I love dream catchers I always have them above my bed and so does my little brother, the are meant to be a filter so that they capture all your bad dreams so you only ever have good dreams! I love dream catchers! I always used to have one in my room...need to get one again as I do miss having them! 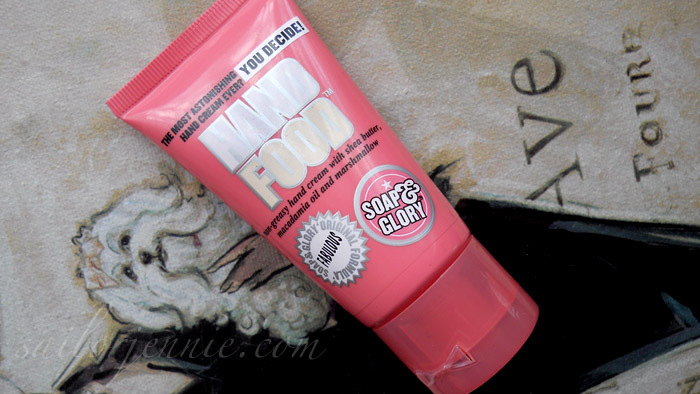 Love hand food, it smells gorgeous and makes my hands feel so soft! I also now have the urge to get my hands on a dream catcher!